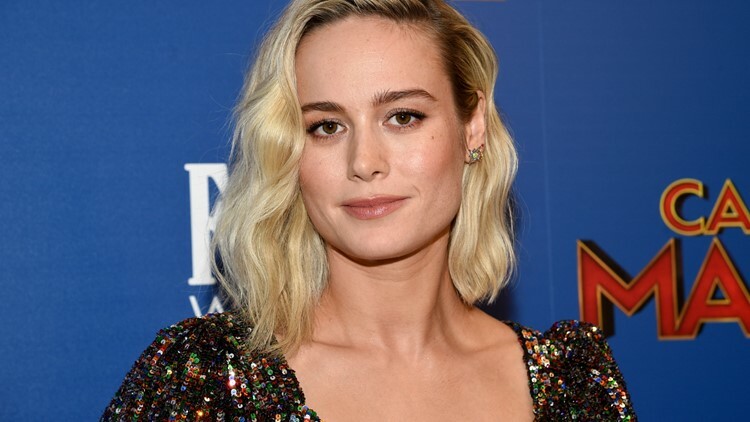 Did you forget about Brie Larson's music career? WELL ALLOW ME TO REMIND YOU how multi-talented our new Captain Marvel is. PORTLAND, Ore. — Did you forget about Brie Larson's music career? Because I did. But now that I have remembered and re-watched old YouTube videos I love her even more. It was over ten years ago that Larson was singing from Avril Lavigne-esque pop-punk princess music. You can find it on her YouTube Vevo page. Why does this make me love her more? Well, because this is so quintessentially early-2000s that it resonates very deeply. What a time to wear rubber bracelets and moodily strum your guitar. If this does not bring back some serious angst memories -- then I don't know what to tell you. That being said, Brie Larson is the new queen fo my life and I am ready to die on this hill. Destiny Johnson is a digital investigative reporter at KGW who also reviews comics and movies and nerd stuff on YouTube. You can chat with her on Twitter @hello_destiny where she often posts photos of her dog.